We're on countdown now ... this is the last pre-Sockalong post and there are only 4 more sleeps until the Sockalong! 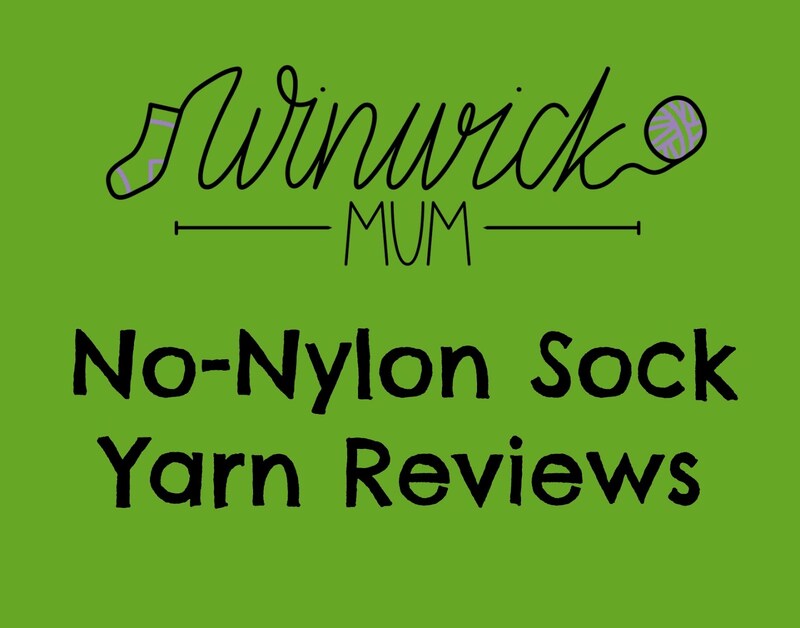 Today, we're going to take a look at how we're going to go about creating our pair of socks and how the Sockalong itself is going to take shape. There's really not a great deal to how a sock is put together. As we're going to make a pair of top-down socks, we're going to cast on for the cuff and work our way down the sock, turning the heel as we go and finishing at the toes. 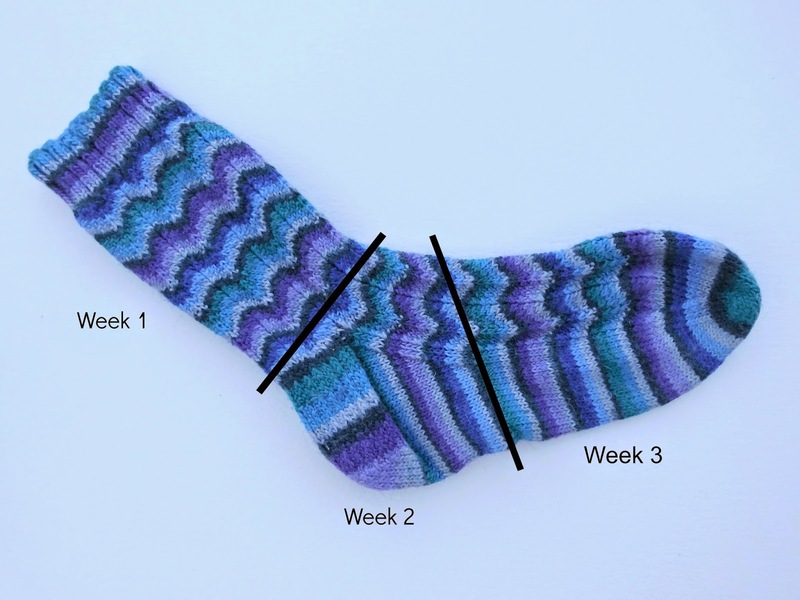 The majority of the sock that we're going to make is just plain knitting (as opposed to the patterned version pictured), and I'll be posting lots of pictures with the tutorials so that you can see exactly how I'm doing everything as we go along. I'm going to split the tutorials up over three weeks to give everybody plenty of time to work on their socks without feeling that they're having to rush to fit it all in or are being left behind. 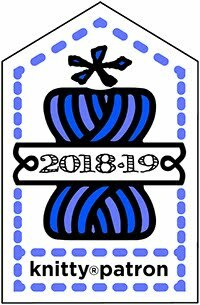 Don't worry if something comes up and you have to put your knitting aside for a while; you can still continue to follow the posts as and when you can as they will all be available on the blog on this page. Even if you've found the Sockalong way after the "official" start date, feel free to follow along anyway and ask questions - I'm always happy to answer them. Week 3 - working the foot section, creating the toes and grafting them with Kitchener stitch to make a seam-free toe. My plan is that if you can knit this sock, you can knit pretty much any sock that takes your fancy because you'll be confident with the basics. 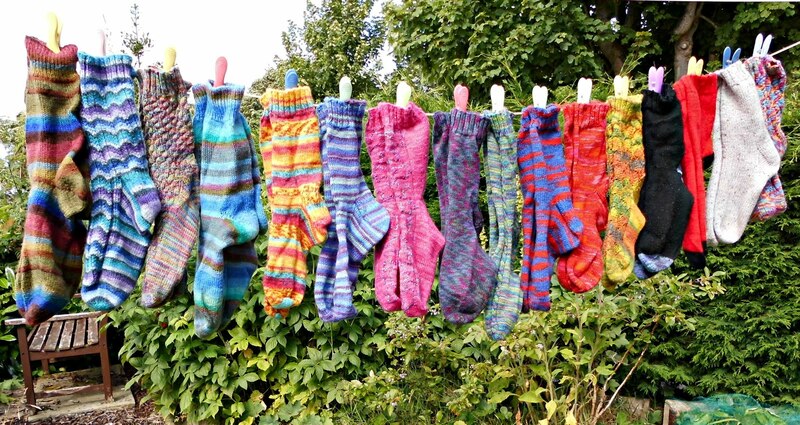 At some point, you might even feel confident enough to design your own socks, and wouldn't that be wonderful? The sock pictured is my Neat Ripple sock and although it involves pattern stitches, it's still created in exactly the same way as the basic sock pattern that we're going to use for the Sockalong. 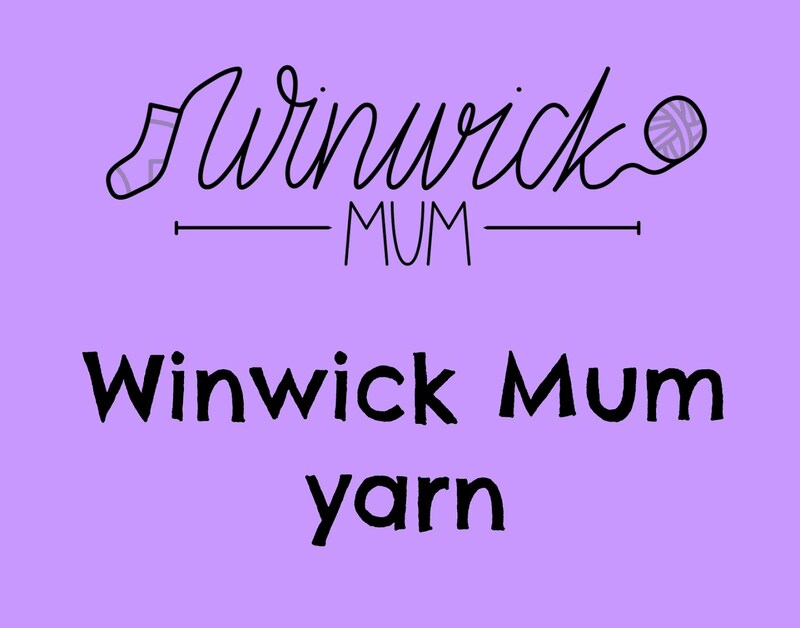 For those of you on Facebook, I've created a Winwick Mum Sockalong group to ask questions (although please do continue to ask questions through the blog as well) and share pictures - the great thing about the group is that everybody can share their experiences so don't be shy about joining in. It's a closed group to try to stop spammers but feel free to add friends who want to knit socks as well - let's get as many people knitting socks as we can! 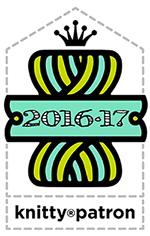 There is now also a Ravelry group too so if you would like to join that one, then please do! 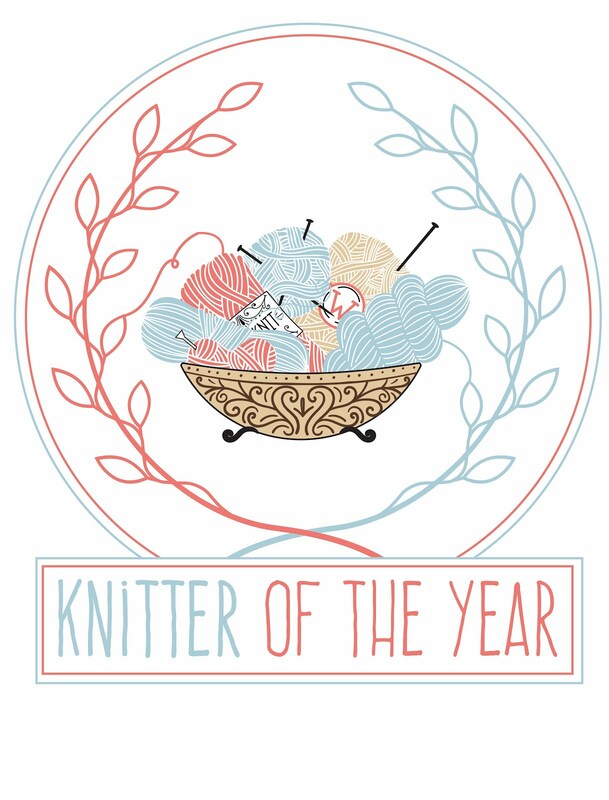 Don't forget that it's Yarn Shop Day (have I mentioned that before? 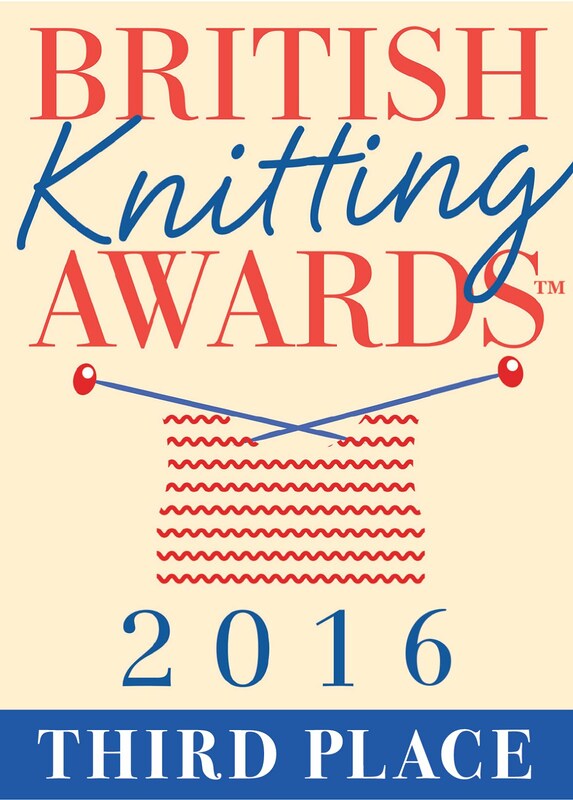 ;-) ) so I'll be at Black Sheep Wools if you've got any last-minute questions before our first tutorial Sockalong post on Sunday 3 May. 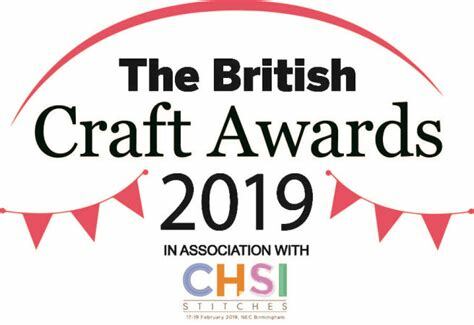 I'll be taking a few sock samples on different needles with me for people to try out so if you've still not decided which needles are for you, then come along and give them a go! 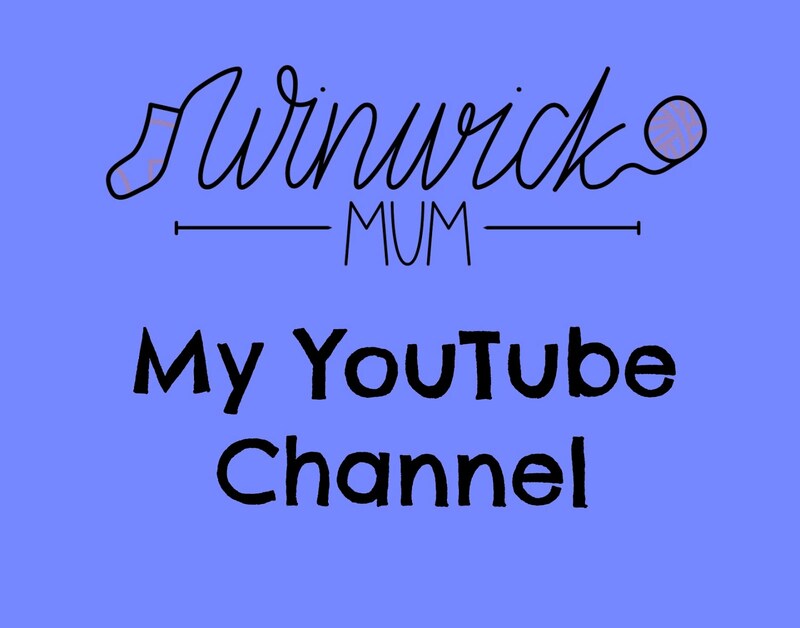 You can still use the code WINWICK10 to get 10% off in the Craft Barn or online too. Right, I think that's us done now until Sunday. Any questions? Ooh, I'm itching to get started now! I admire your patience with your detailed instructions. 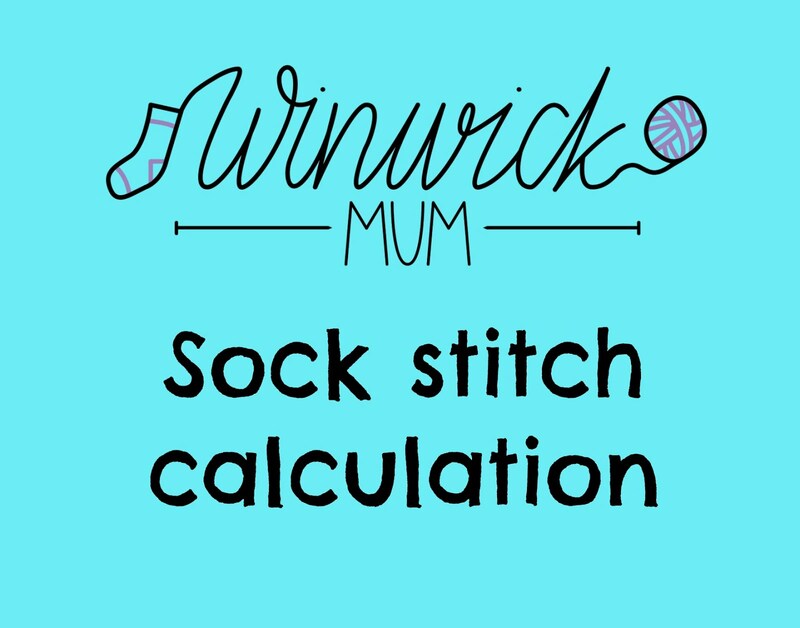 Hope you all enjoy the sockalong - I have been knitting socks for quite a few years and find them so addictive, if I don't feel like crafting I can normally manage some sock knitting and they are so portable.I've recently started using a 20cm circular needle and love it! 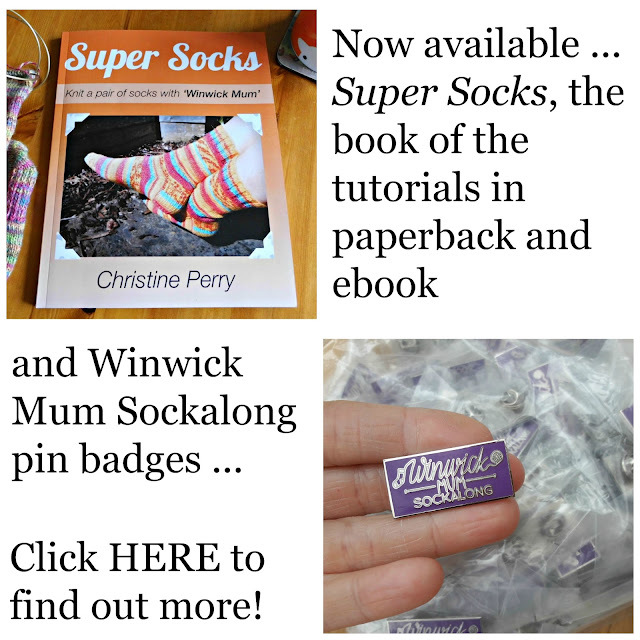 Hi Christine, your enthusiasm for knitting socks has convinced me to join in the sock-along! I've never knitted them before. I've got me some yarn, dpns and a short circular too, my question is this: little daughter is jumping up and down saying "Me! Me! Knit them for me!" She has small feet size infant 12, being only 6yrs old. 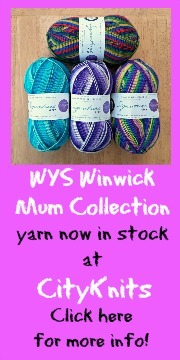 I am wondering whether it would be too fiddly for a first time pair and should I stick to an adult size sock for ease. What would you suggest? 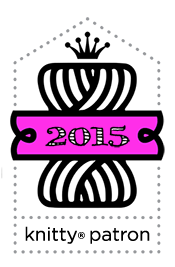 Hi I am from WI,USA I found you on Pinterest and just wanted to say I am very interested in your blog. 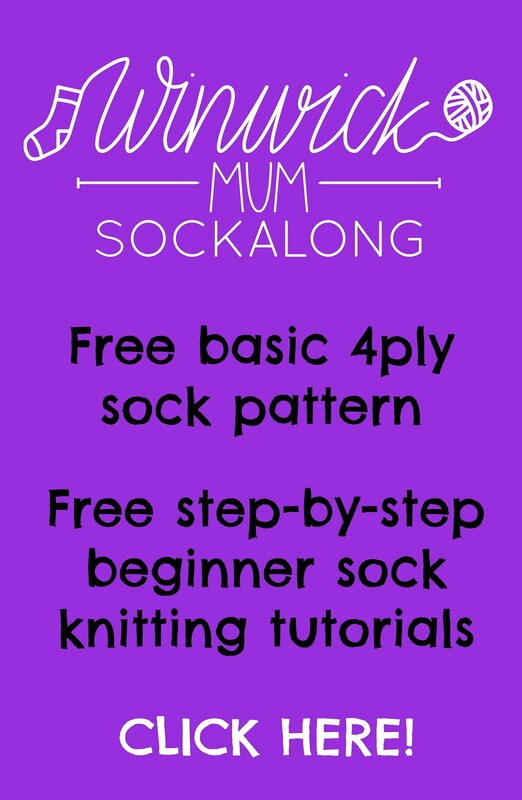 I have been knitting for 2years and have always wanted to make socks but I have moved and I don't have any one to show me how. I am so grateful that I found you now I'm excited to try my first pair with your help. Hi I haven't knitted socks since I was at school almost 50 years ago. I am sure they had short row heels. Is there a reason you don't use short row? Wool and needles ready to go!